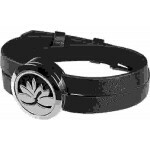 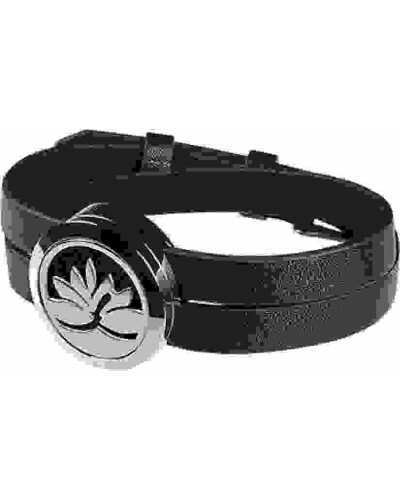 This Classic Lotus design stainless steel aromatherapy bracelet lets your wear your favorite scent anywhere. 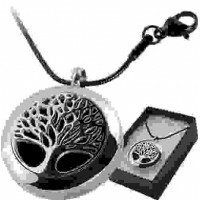 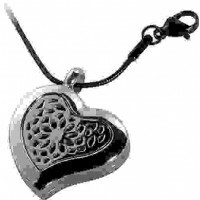 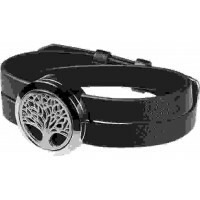 Wear your favorite essential oil or perfume in a beautiful and durable stainless steel locket on a comfortable vegan leather wristband. 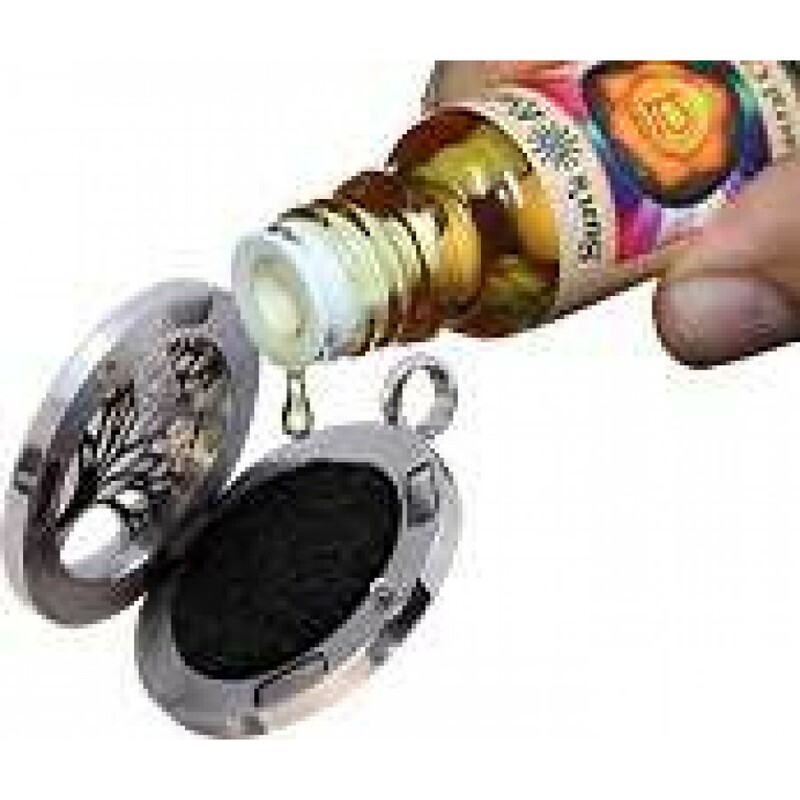 Each locket comes in a gift box with 3 black felt pads to saturate with oil and an instruction card. 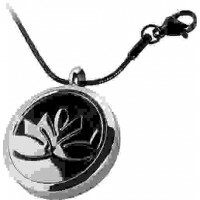 Locket is about 1 inch in diameter. Item Number: SE-CLASLOTUS | Approximate Size (Inches): 1.00 wide x 0.20 deep x 1.00 high | Approximate Shipping Weight: 0.25 lbs. 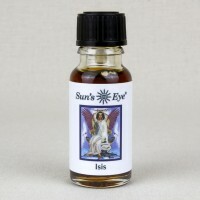 Isis is the Egyptian Goddess of motherhood, magic and the throne. 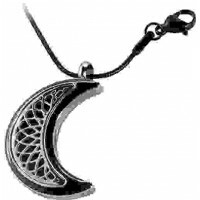 Trad..